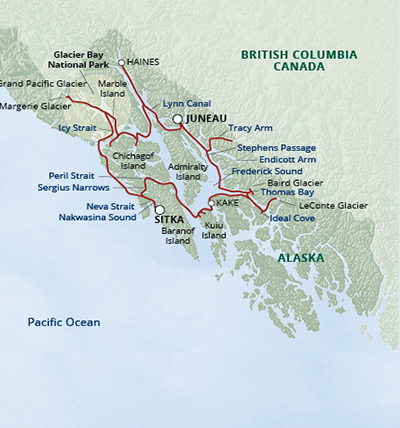 Nobody does Alaska better than Un-Cruise Adventures, offers more variety, or provides adventure like we do. 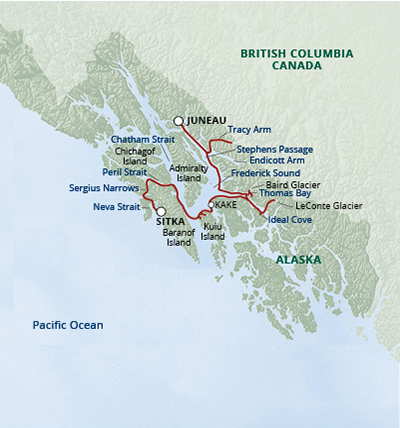 Still time to save on select 2019 UnCruise Alaska Adventures. 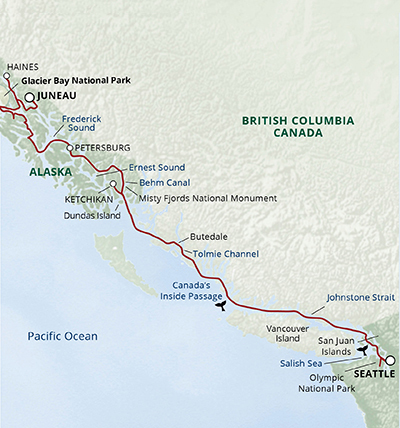 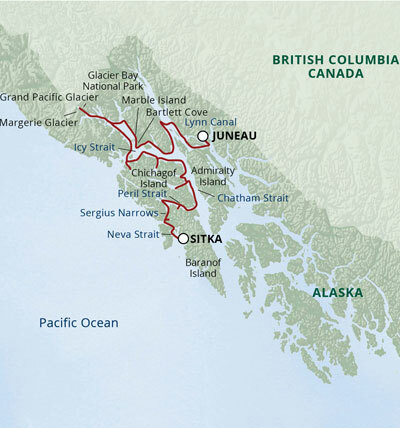 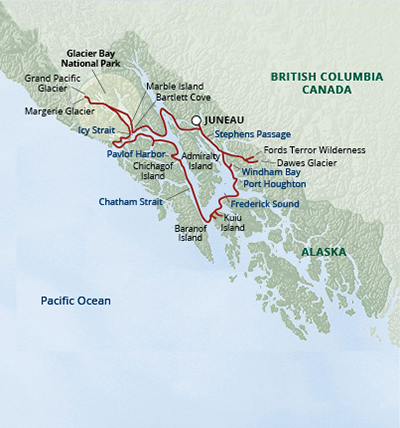 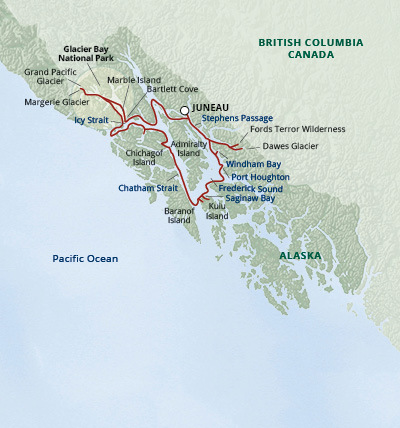 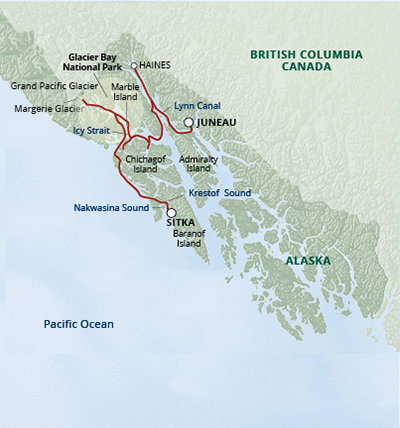 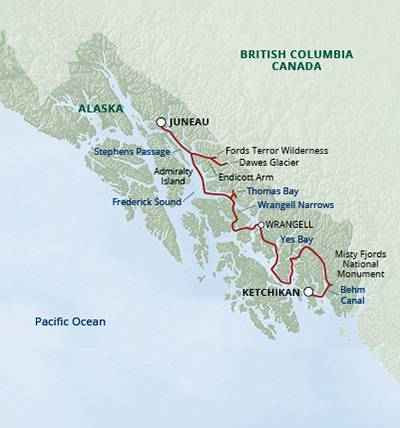 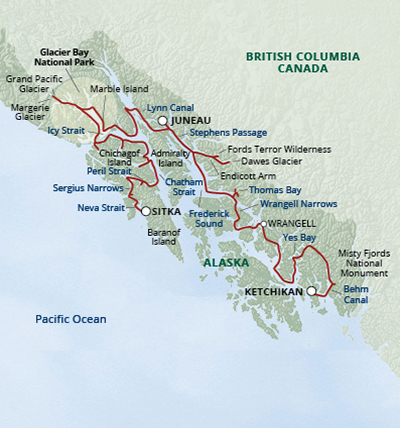 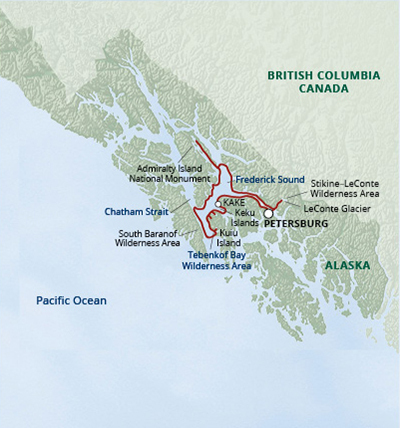 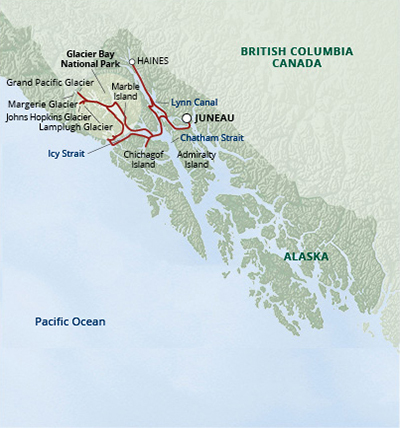 Select from the options here then complete our form here and we'll help you plan your UnCruise Alaska Adventure.